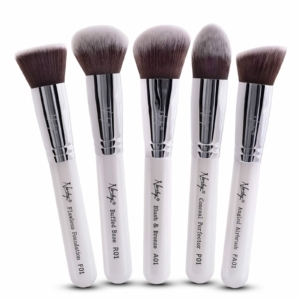 Pro Tip: One of the most requested and popular looks is for ‘Kim Kardashian cheekbones’ this is the brush used to get the KimmyK look. 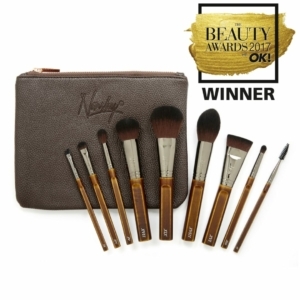 The look is a highly contoured cheekbone, to achieve it, first stipple the blush onto your cheeks, then apply a highlighter to the top of the cheekbones. This brush makes it easy. 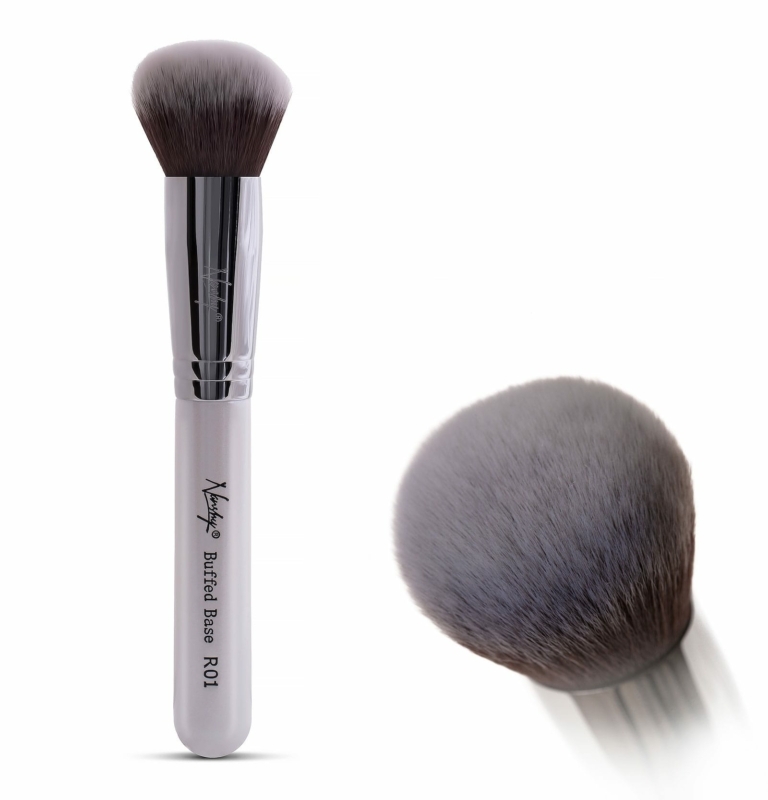 If you like to use cream blushes, this is the brush to use, stipple the cream blush onto your cheeks. Pro Tip: Use this flat brush starting at the nose, brush using outward strokes toward your cheek. Continue with downward strokes toward the jaw, cheeks and chin. Then finish with light brisk strokes across the forehead. It evens your tone and balances your complexion for a creamy, healthy look. 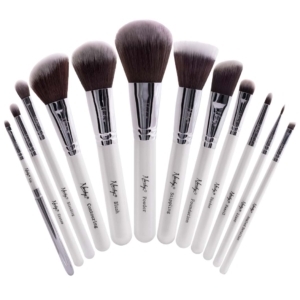 Pro Tip: The rose petal soft bristles give a very nice finish to any product used with it. 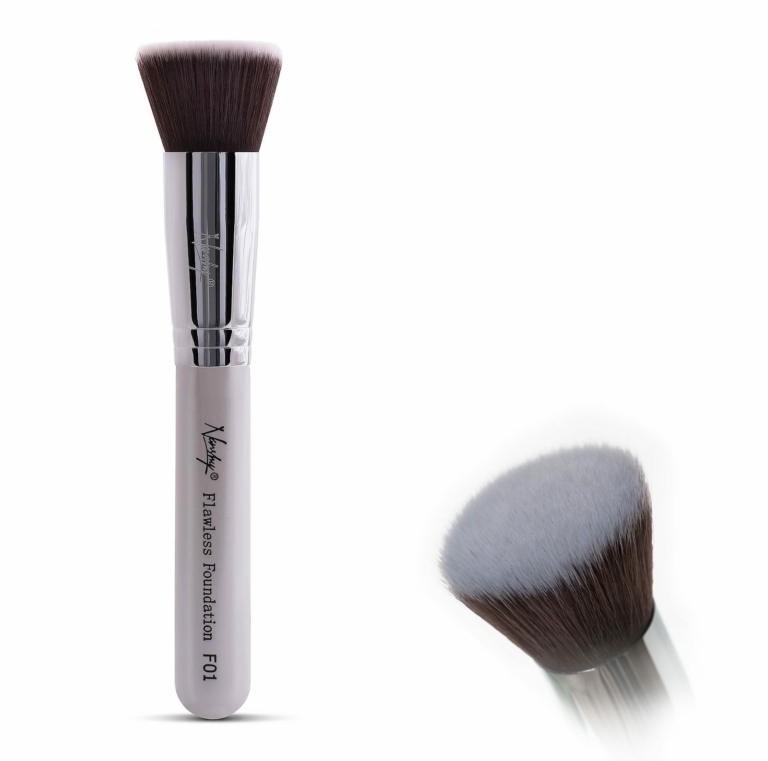 This brush is especially easy for applying highlighter to the top of your cheekbones. 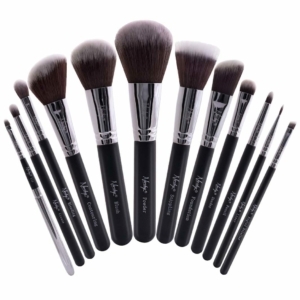 Stippling the brush is perfect for those of you who love a full coverage look to your foundation. 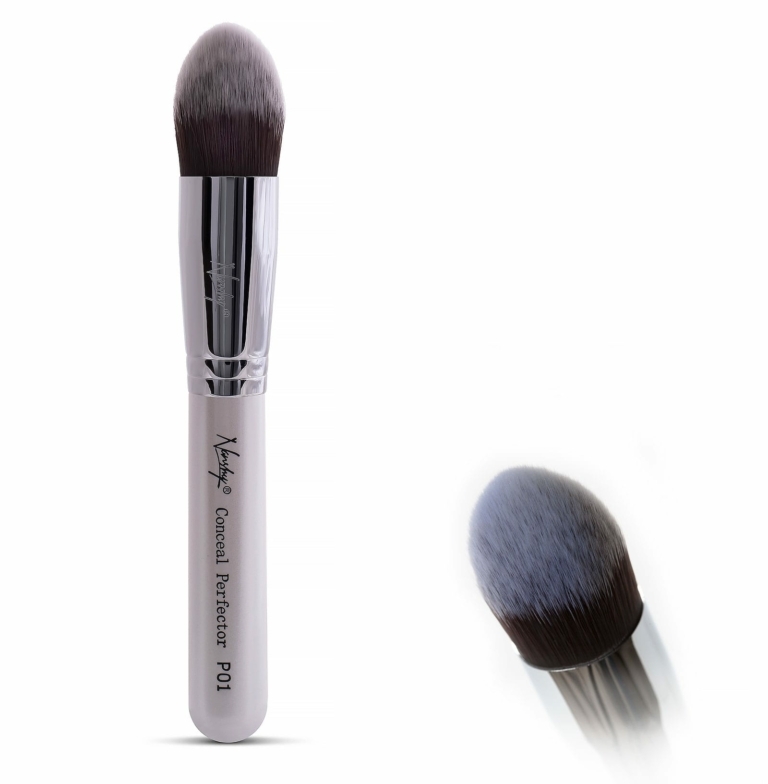 This technique assures there are no streaks in the foundation, resulting in a flawless look to the skin. Pro Tip: This brush is ideal for powder and blush. 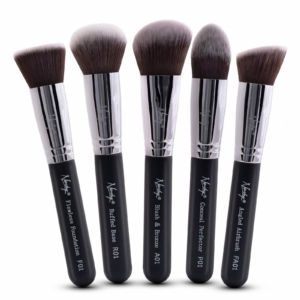 To set make-up with powder, dip or press into loose powder to hold a small amount then apply in an upward motion lightly over your entire face to set your look. 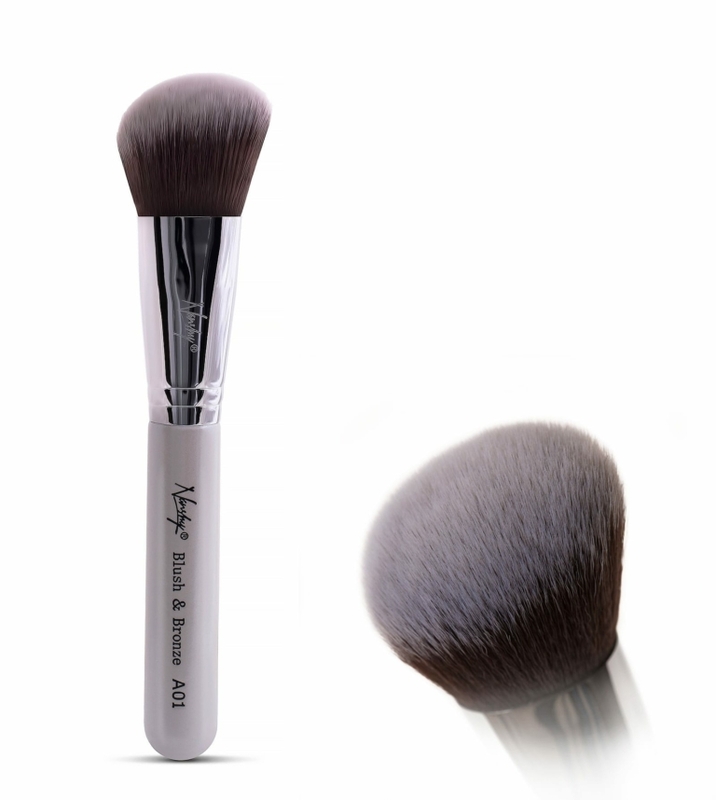 As a blush brush, starting at the highest point (apples) of your cheeks gently and gradually stoke towards the hairline and slightly up. 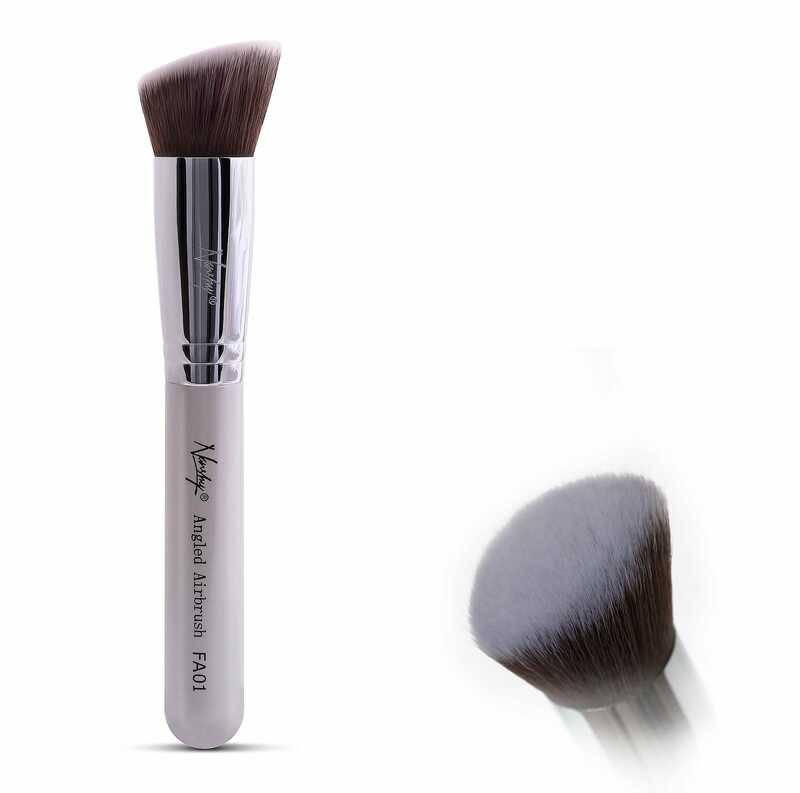 Pro Tip: This pointed brush with soft rounded tip is best used in specific targeted areas to apply and blend any concealer, foundation, and even tinted moisturizer. 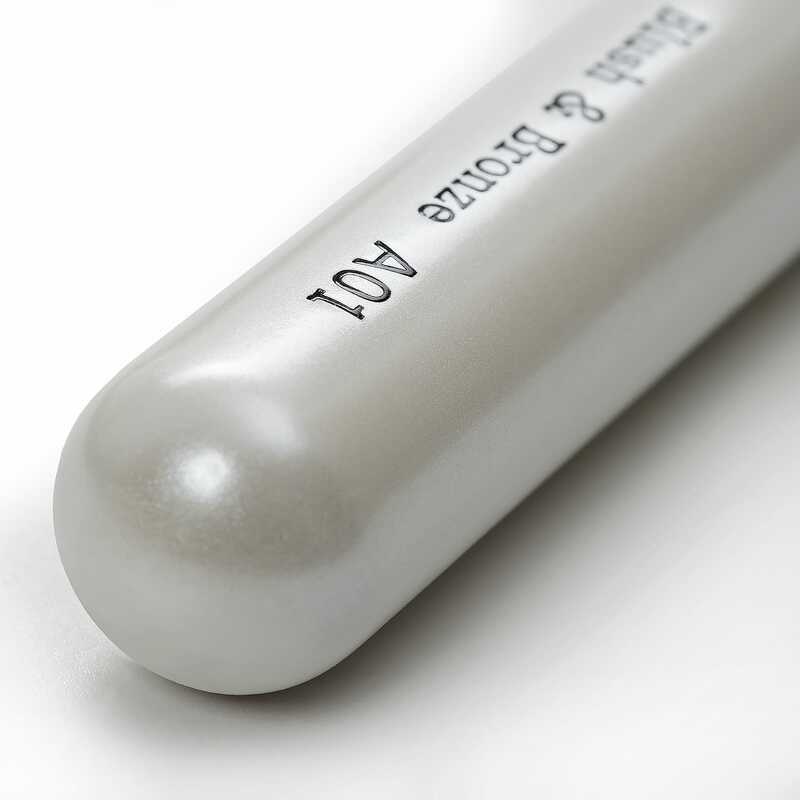 The large diameter that comes to a tip is the ultimate for getting in under your eye and in any other small areas that are usually missed with a brush. 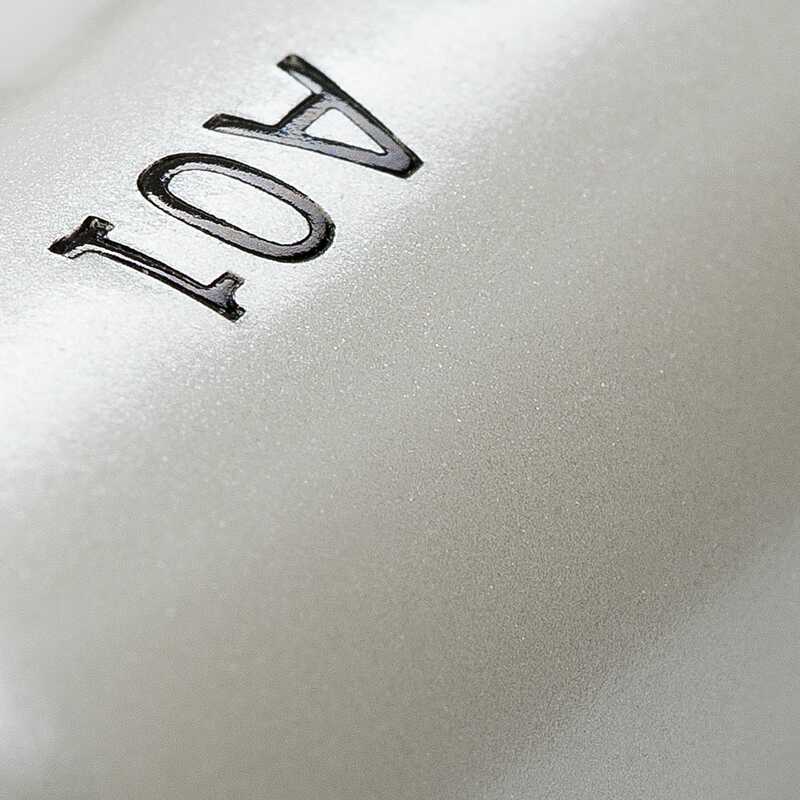 This is also used to achieve an overall airbrush finish to your foundation in usually hard to target areas.